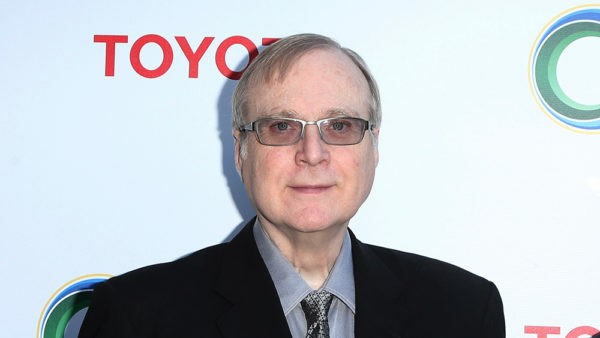 Paul Allen, who co-founded Microsoft with Bill Gates and chaired Vulcan Inc., died Monday in Seattle from complications of non-Hodgkin’s lymphoma. He was 65. Allen owned the Seattle Seahawks and the Portland Trailblazers teams. Allen was diagnosed with non-Hodgkin’s lymphoma in 2009 and recently tweeted that it had returned. I am quite sure Allen was not perfect but he and Gates changed the World for the Good in so many ways and then additionally he provided North West Sports Fans with a lot in the way of Viewing Entertainment he should be thanked and respected. Then of course his Philanthropy with The PAUL Allen Family Foundation and His other Causes provided many with opportunity and support.